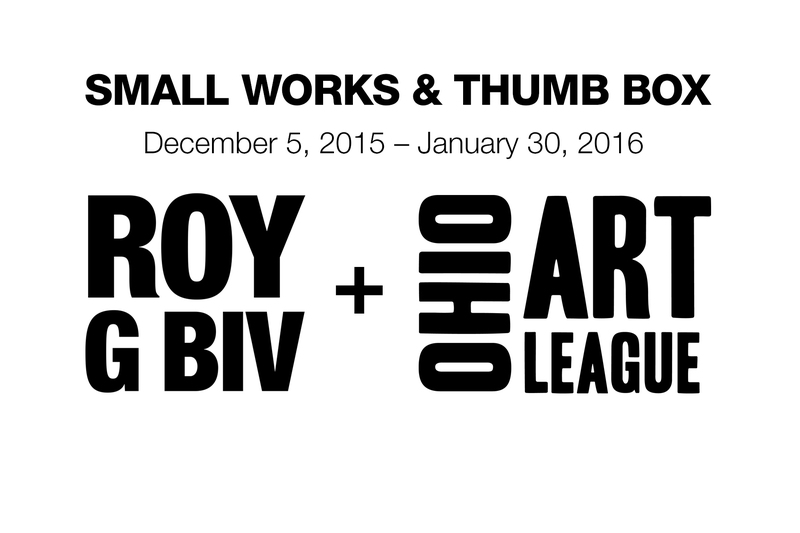 Call for Entries: Thumb Box Exhibition at ROY G BIV Gallery! With a long and storied tradition, the first exhibition of this type was held in 1916 and continued annually during the early part of the League’s history. After a hiatus, Thumb Box returned in 2006 and now continues into 2015. 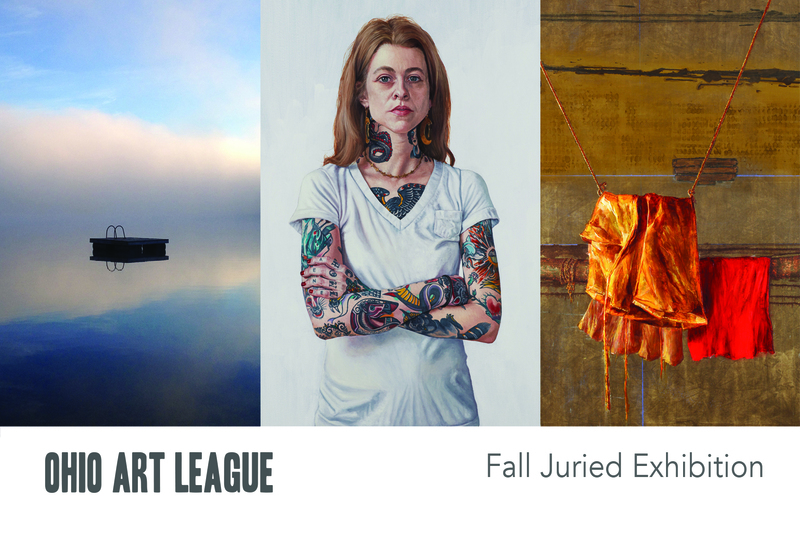 Thumb Box is not a juried show and is free to enter if you are an OAL member. You may submit up to 3 pieces. All entries for Thumb Box must fall within the measurement guidelines of 6″ x 6″ x 6″ including it’s frame, ready to hang, and available for sale. Entries will not be accepted if they do not meet the size requirements and are not ready to display. 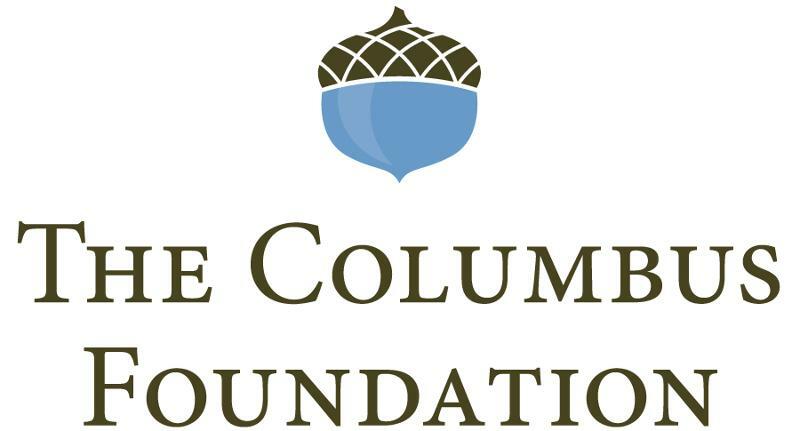 We are ecstatic to partner with ROY G BIV Gallery, an exciting and innovative gallery! Join ROY G BIV and have work on both sides of the space. 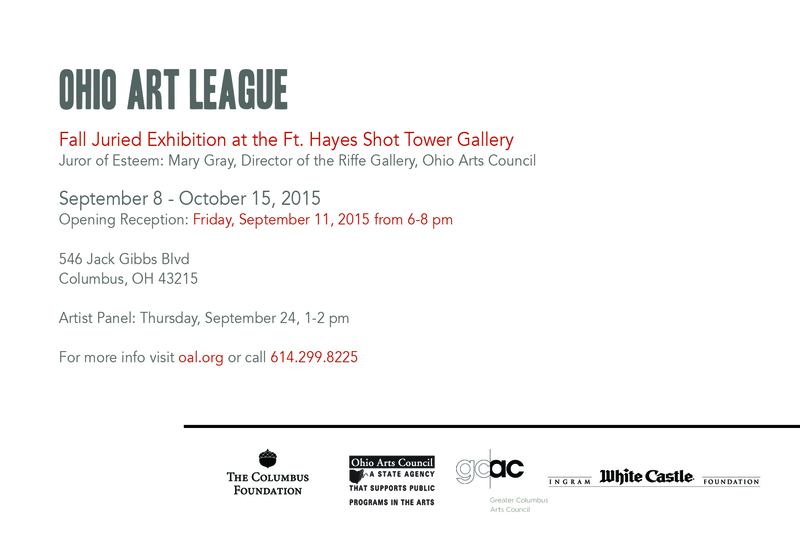 ROY G BIV is a nonprofit art gallery located in the historic Short North Arts District in Columbus, Ohio. Founded in 1989, ROY G BIV is known for showcasing innovative contemporary art by emerging artists from around the world. 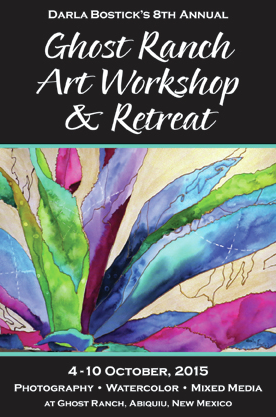 Need help with transporting your art? Let us know! 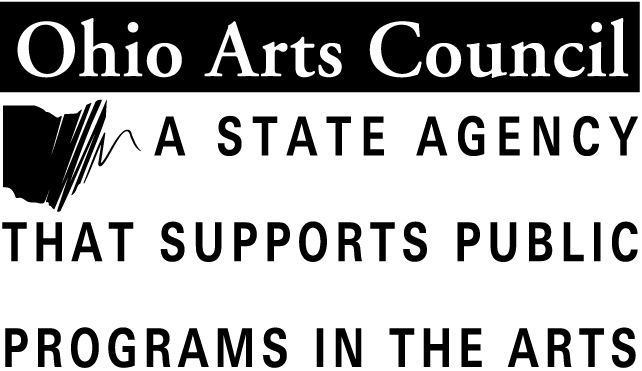 We want to help make it possible for as many artists across the state to participate. We will help organize a carpool/transportation method.